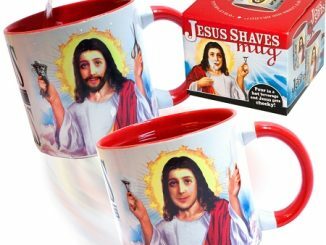 The next time that you get a scrape or a cut, ask yourself what would Jesus do? 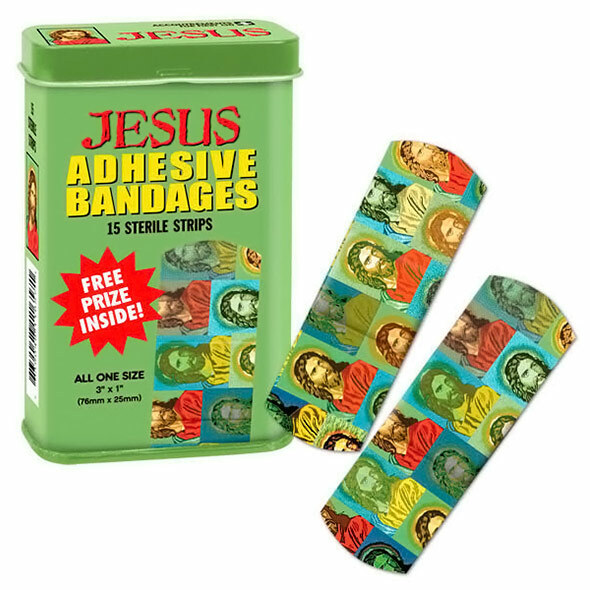 He would wear these Jesus Adhesive Bandages of course. 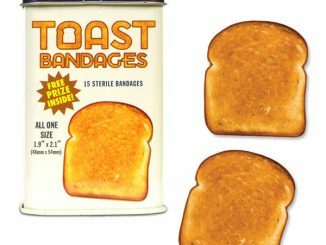 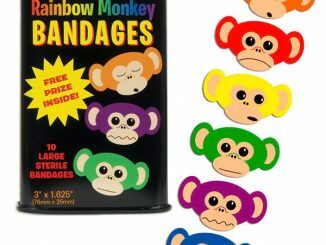 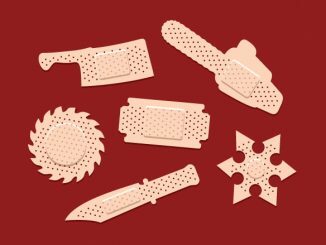 Well, he would probably magically heal himself, but he would hand you one these bandages if you were in need. 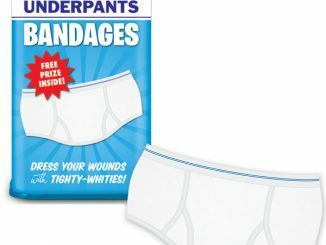 You get 15 sterile strips all featuring the son of God and all one size. 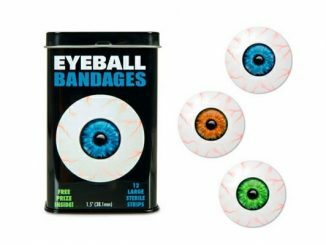 You also get a free prize inside. 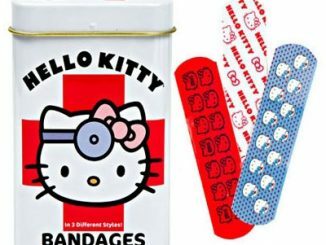 Just pop one of these bandages on your boo-boo and instead of feeling the pain, just focus on Jesus. 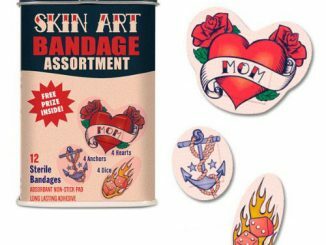 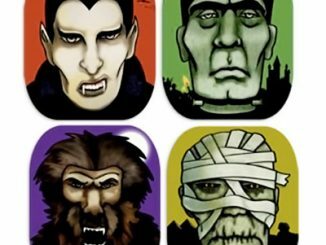 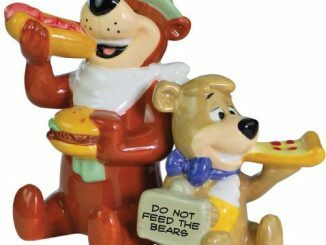 These make a great gift for anyone who love novelty items. 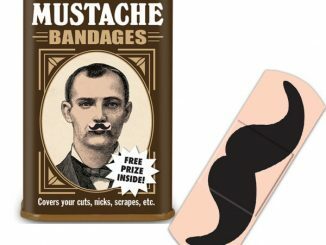 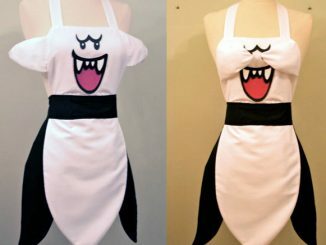 It’s just $3.72 from Amazon.com.